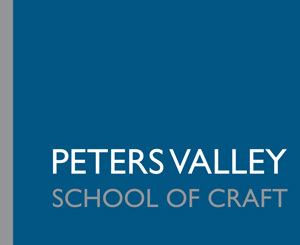 Peters Valley enriches lives through the learning, appreciation and practice of the art of fine craft. If you have issues viewing this site, please make sure javscript is enabled or try another device. For further help, please call 973-948-5200 M-F, 9-5.